Binding of EGFR to its cognate ligands leads to autophosphorylation of the receptor itself by the tyrosine kinase activity. A variety of signal transduction pathways are subsequently activated, which are involved in regulating cellular proliferation, differentiation, and survival. 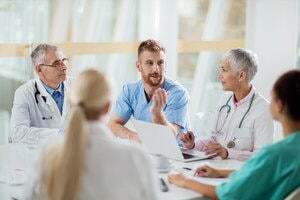 Although EGFR is also produced in normal cells, it is overexpressed in a variety of tumor cell lines and has been associated with poor prognosis and reduced survival rate. 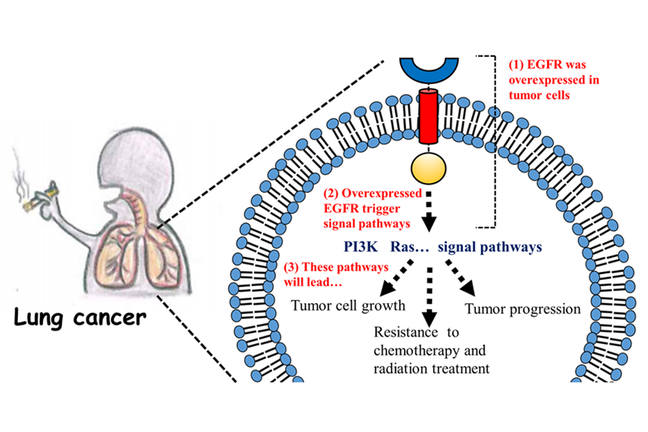 Moreover, EGFR activation in tumor cells also plays a role in resistance to chemotherapy and radiation treatment. Over the past two decades, much effort has been directed at developing anticancer agents which can interfere with EGFR activity. Now, the most common pharmacologic approaches to EGFR inhibition have been achieved by the developments of monoclonal antibodies and small-molecule inhibitors.